can inspire your business tribe/village. Enjoy all of Ann’s “Life’s Little Pleasures” blog entries here, and at Ann’s BizTribe blog. 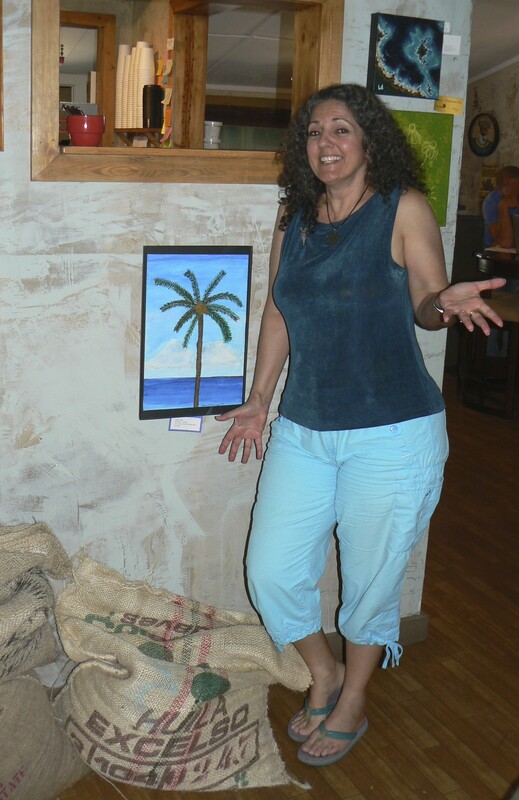 One of Life’s Little Pleasures for Ann involves visiting indie coffee/tea shops for her Coffee CommuniTea blog section. Sharing great ideas, experiences, and resources helps build a powerful village. You can see examples of how Business-Tribe Architect Ann N. Videan demonstrates this word-of-mouth (WOM) through her camera lens. Peek around. What would you like to share?